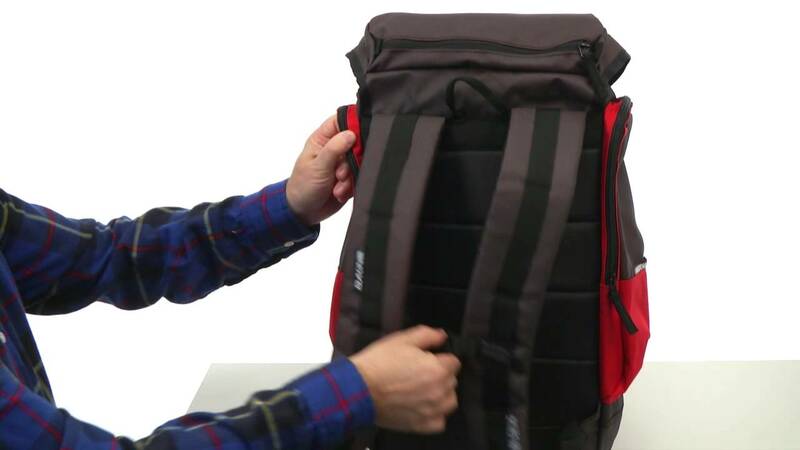 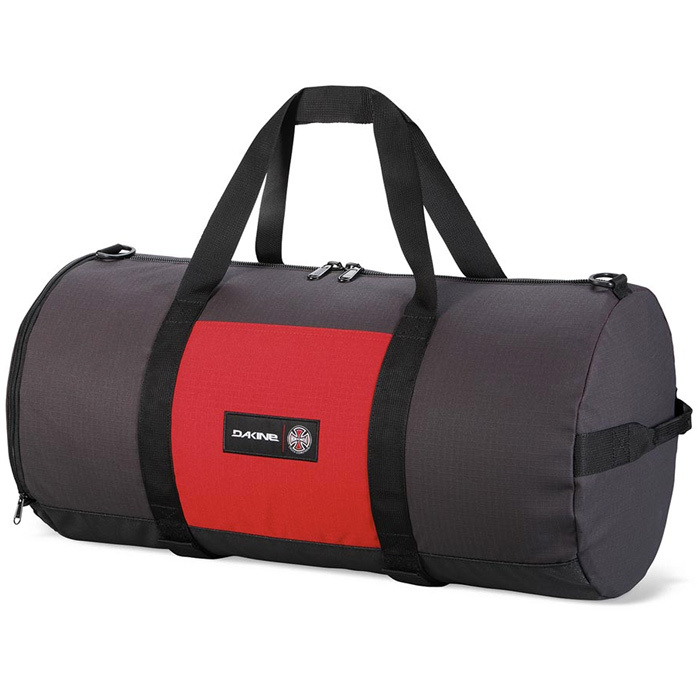 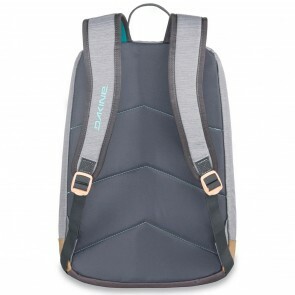 Dakine Scramble 24L Backpack. 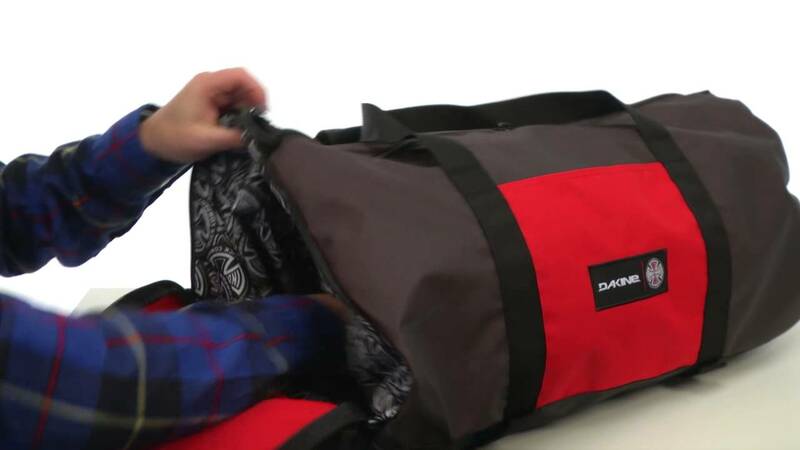 SHARE if you like it! 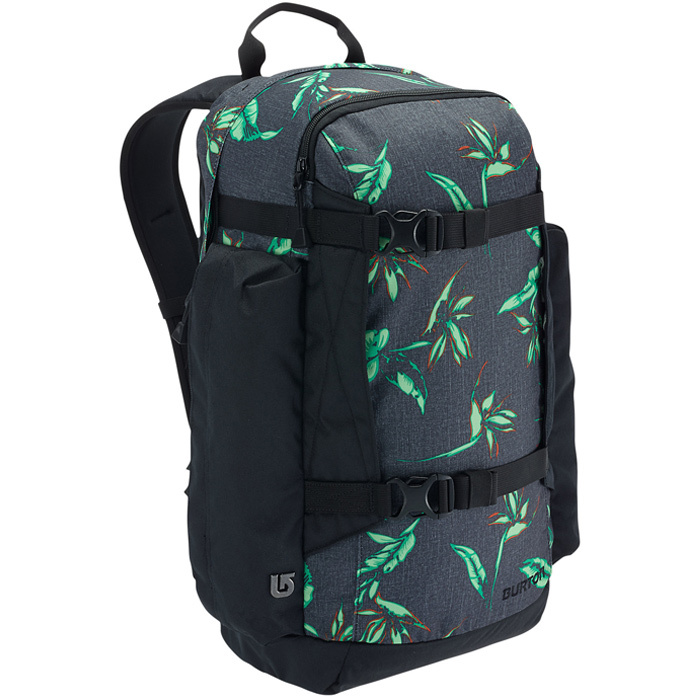 Dakine Atlas Backpack Black, Independent From the other side. 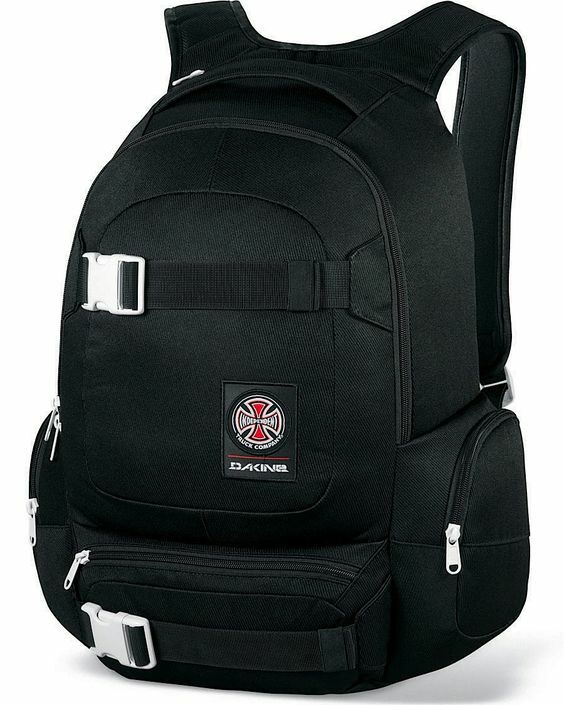 Dakine Independent Daytripper Backpack Black, Independent From the other side. 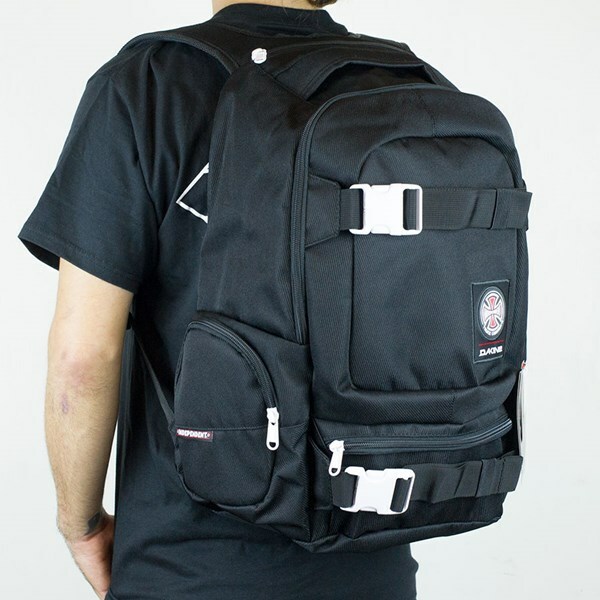 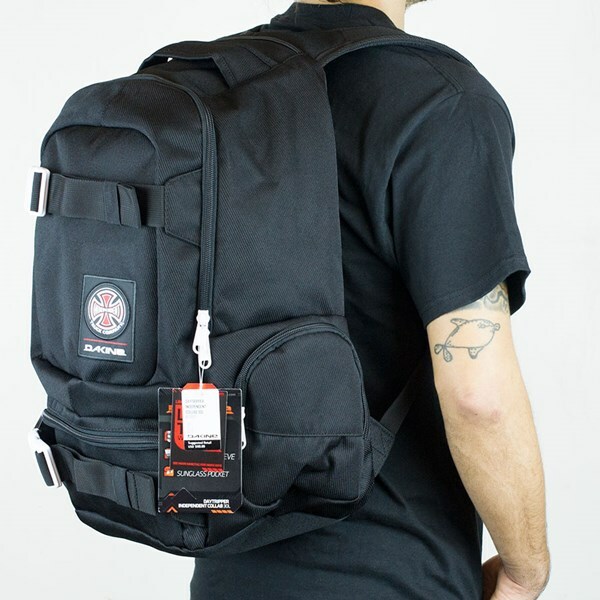 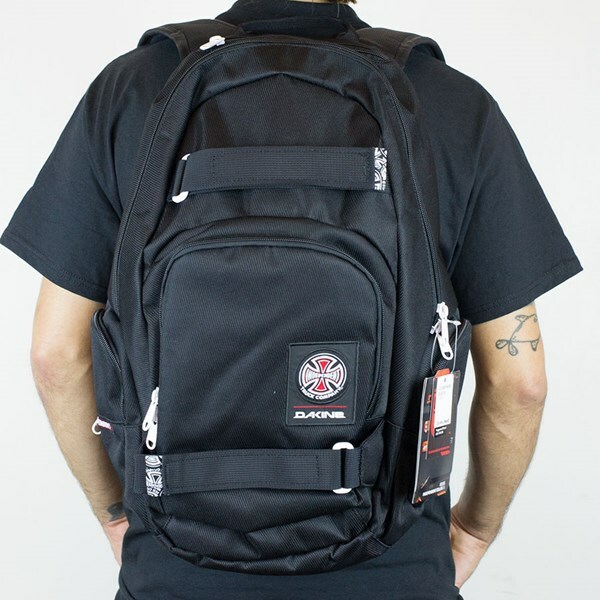 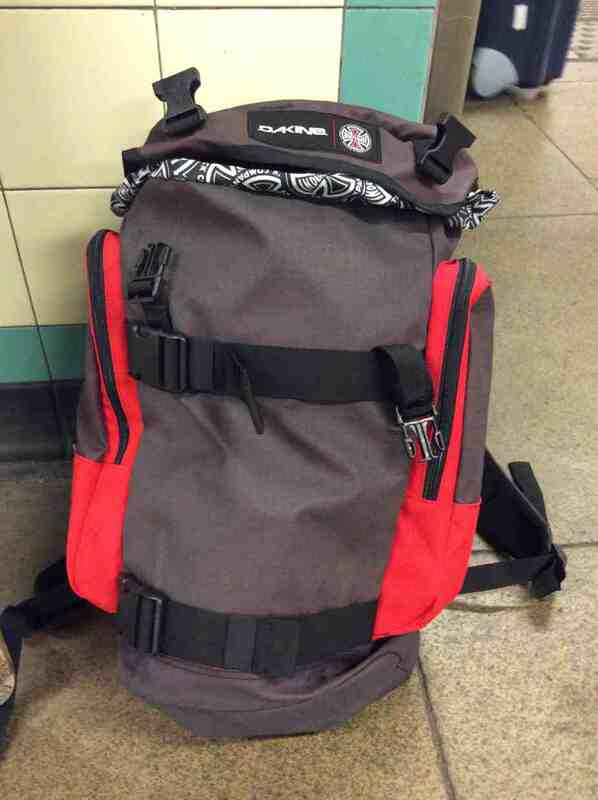 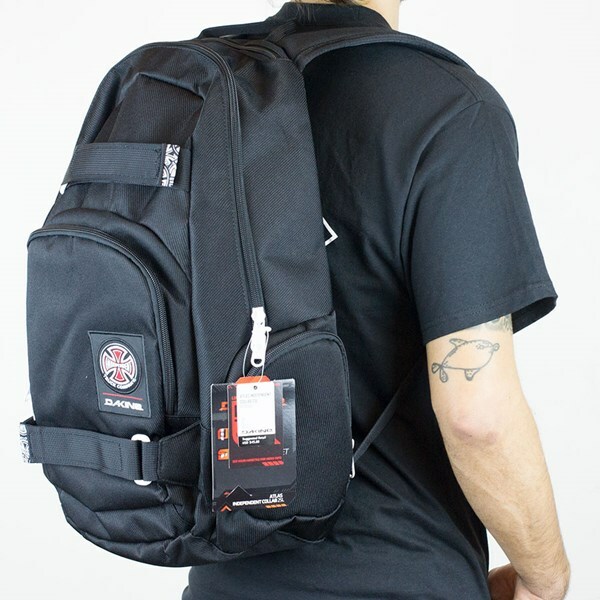 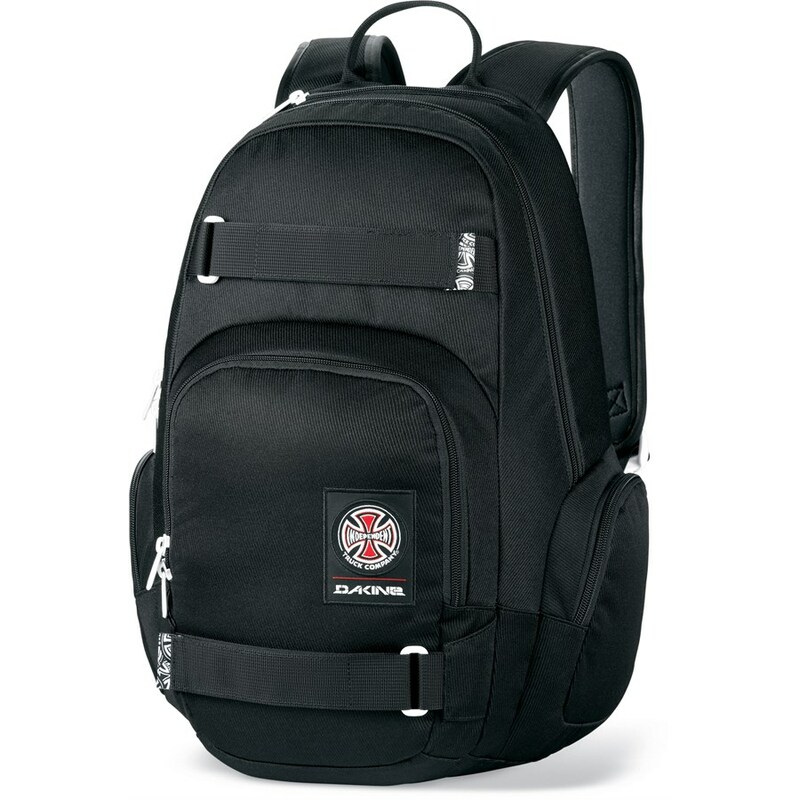 … Independent Dakine Atlas Backpack Black, Independent From the back.